Stan Beckers. Chair of AQR Asset Management Institute. 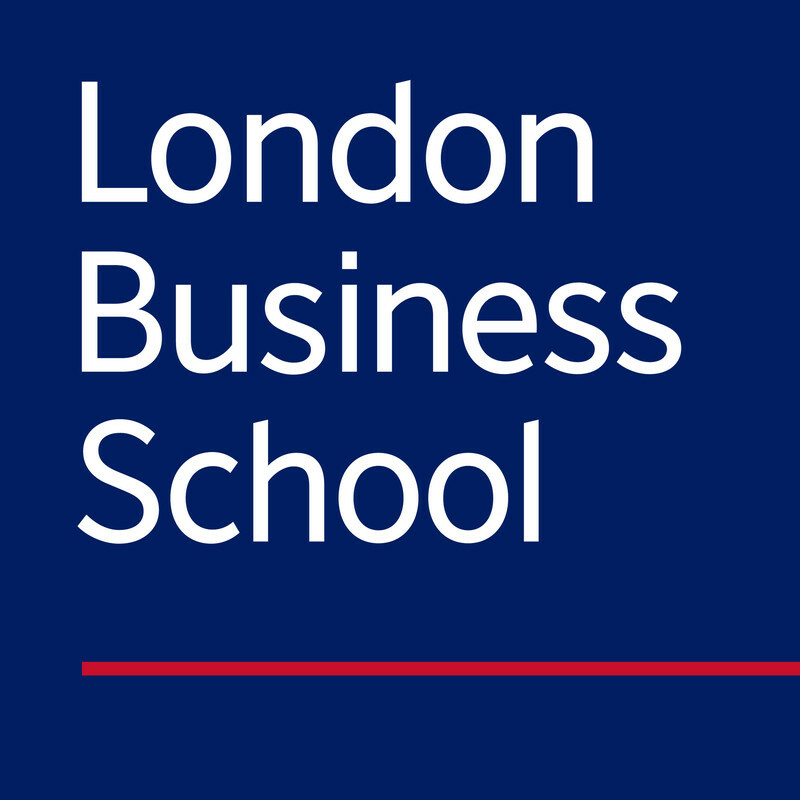 London Business School. Luba Nikulina. Global Head of Manager Research. Willis Towers Watson. Data Science and Investment Management: Evolution or Revolution? Antoine Forterre. Co - Chief Executive Officer. Man AHL. Michael Azlen. Founder & CEO. Carbon Cap Limited. Tatiana Bosteels. Director of Responsibility for Private Markets. Hermes Investment Management. Michael Lewis. Head of ESG Thematic Research. DWS . Mary Nicholson. Chief Risk and Sustainability Office. Macquarie Group. Carlos Sanchez. Director of Climate Resilience Finance. Willis Towers Watson. Adrienne Monley. Head of Corporate Stewardship Europe. Vanguard. Richard Bernstein. Founder & CIO. Crystal Amber. Hortense Bioy. Director, Passive Strategies and Sustainability Research, Europe . Morningstar. Dani Burger. Reporter. Bloomberg LP. Stephen Kirk. CIO Global Financials. Pelham Capital.